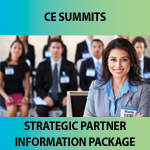 We invite your organization to also join us as a Strategic Partner of the CE Summits. This is an opportunity to talk to an audience of tax practitioners and financial advisors who are decision-makers. These financial professionals are interested in a demonstration of your product and services, new features and how to integrate your product into busy practices. Increased reach through Knowledge Bureau Report – an educational article, plus a personalized follow-up message to attendees. Qualify for advantageous group rates for your circle of influence. 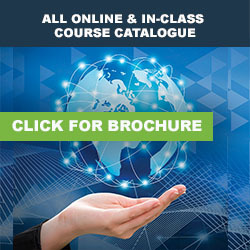 Strategic Partners are eligible to invite their channel of clients and teams of associates at preferred pricing on all Knowledge Bureau products for the entire year. Please join us as a Strategic Partner in raising the bar in professional leading financial professionals who provide real wealth management.